If you attended the Western Iowa Synod Assembly last weekend and have not filled out an evaluation yet, please do so here!! Assembly pictures can be found at the bottom of the 2016 Assembly page. 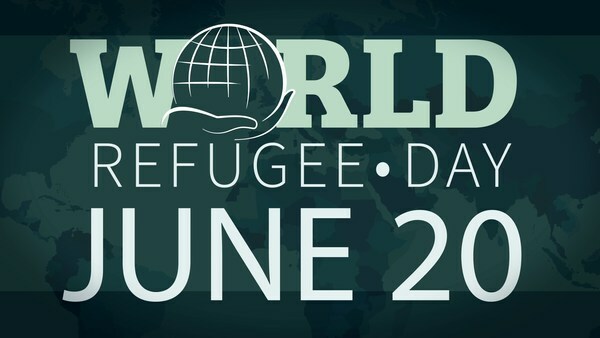 June 20 is World Refugee Day, asking our constituents to hold the MANY suffering refugees around our world in prayer as well as the efforts of Lutheran Immigration and Refugee Services (http://lirs.org/), seeking ways to offer support. Rev. 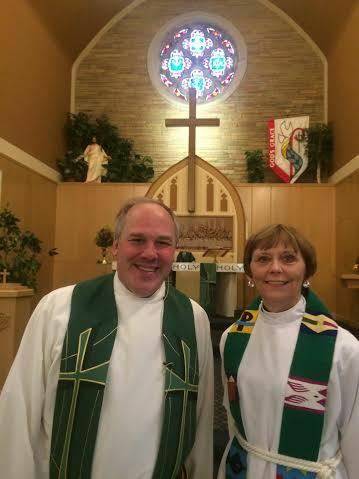 Dan Kahl was installed on June 5th at Grace Lutheran Church in Ft Dodge. Please help us welcome Pastor Kahl to the Western Iowa Synod. His wife, Rev. Lissa Kahl serves as associate pastor at Our Saviour's Lutheran Church in Humboldt. 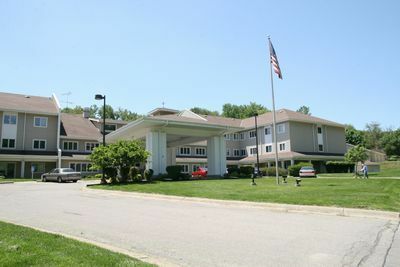 Bethany Lutheran Home (Nursing Home, Rehab and Memory Care) and Bethany Heights (Assisted Living) have a position open for a part-time Chaplain in Council Bluffs. We are a faith based community sponsored by 14 area Lutheran Churches. The Chaplain position is approximately 20-25 hours per week. The hours are flexible though a couple of activities are set on a recurring basis. The position includes conducting Vespers each Wednesday afternoon; leading a Bible Study; bereavement visits; spiritual assessments and other activities and services as needed. Position Available at First Lutheran, West Okoboji…Approx. 20 hrs. weekly. Person must be skilled in Microsoft Office (Power Point, Word, Outlook and Publisher) and Social Media; technical knowledge of sound systems a plus. We are looking for an adaptable team player inspired to make a difference. If this sounds like you, send your resume to First Lutheran Church, 1525 Three Cross Road, Milford, Ia. 51351. While still visiting Western Iowa Synod of the Evangelical Lutheran Church in America, the Partner church with Southern Diocese of Evangelical Lutheran Church in Tanzania, we received sad news of the mass shooting in Florida Orlando June 12 2016 that left 49 dead and more than 50 badly wounded. On behalf of the Evangelical Lutheran Church in Tanzania in general and Southern Diocese in particular, we would like to extend our sincere condolences in mourning for these innocent people who have lost their lives. As Church and as Christian faith body, we do not believe any reason to justify such heartless act. 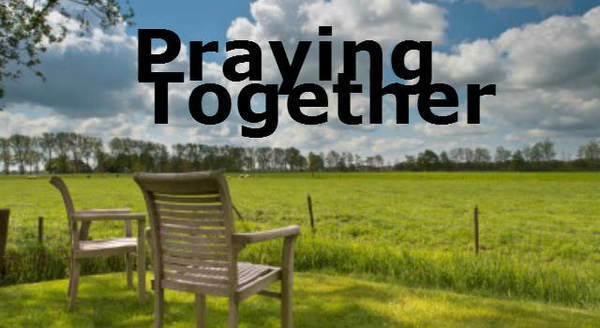 Having attended the 29th Western Iowa Synod Assembly whose theme has been “we are church together” carrying a message of unity and solidarity Read complete response here. It may seem presumptive, however I truly believe that God’s heart is troubled by the extreme violence and hate that permeates our culture. The shootings in Orlando last weekend, and the subsequent rhetoric, fan the flames of intolerance, bigotry, and hate. Last summer I wrote urging others to join me in an attempt to change the hearts in the heartland, following the shootings in Charleston. I offer that request again. Read complete response here. Thank you very much for your love, prayers and support. We are doing fine since you left us. The students are busy preparing for examinations which are about to start in June 2nd and will end in June tenth. The form one and three will be starting holiday on 11th June up to tenth July. 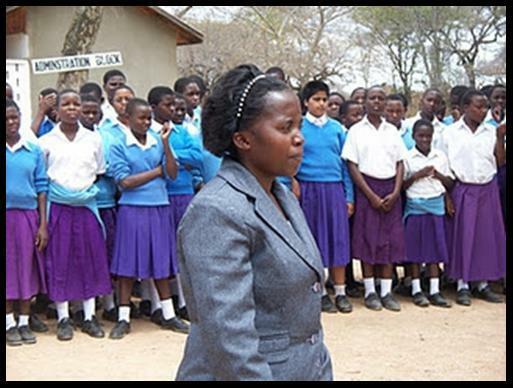 The form twos and form four will not go for holiday so they have to continue with studies because this year they will be doing national examinations in November. Let us join together and pray for their success. Complete update here. 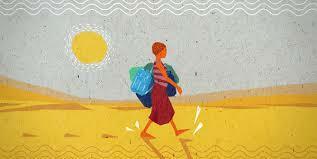 Our Tanzania Guests are still in the synod and will be at several of our congregations in the next week or so. If you'd like to visit with or meet our guys please feel free to attend one of the worship times or events that are planned in the next two days. Full details here! Thank you to Tom Stock from St John/Sioux City for the many pictures of our assembly he sent in!! Asante Sana!! More pictures from Assembly can be found at the bottom of the 2016 Assembly Page. WHO: Western Iowa Synod World Hunger leaders and advocates. WHERE: Chicago. Accommodations will be at the Chicago O’Hare Marriott, and the event be at the Lutheran Center and another location still to be determined. We will make all accommodation arrangements for you! More info here! 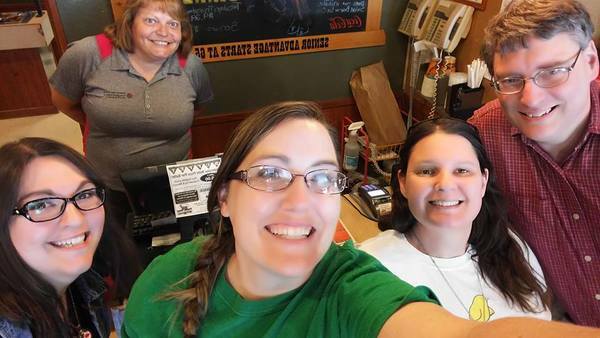 The Western Iowa Youth Ministry Network met on Thursday. Can you guess where by the picture? We're in a Pizza Ranch somewhere in Western Iowa!! Our next meeting will be on August 18th at 11:30 am at the Pizza Ranch in Spencer!! In this 10th anniversary year of the publication of Evangelical Lutheran Worship, you are invited to attend an event focusing on Lutheran worship in our current context. Pastors, musicians, lay leaders and worship committees: Whether you have extensive experience with Evangelical Lutheran Worship, are exploring it for the first time, or use other materials for your community’s worship, you will find a place at these gatherings. We will open anew the gifts of God at the strong center of worship in word and sacrament. We will explore how to open more widely the doors that welcome the world to these gifts and the doors that send us with these gifts into God’s beloved and needy world. SYNOD EVENTS – The program at each site will include time for synod leaders to be prepared to be able to offer Evangelical Lutheran Worship introductions and/or refresher events in their own synod. For more information about the event, visit the Strong Center-Open Door site. Professor of Religion at Drake Jennifer Harvey, is leading a day long event for Iowa Conference! 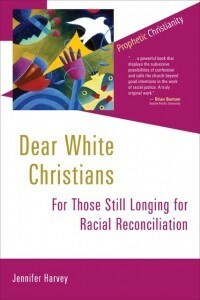 Her recent book "Dear White Christians: For Those Still Longing for Racial Reconciliation" is the base for the event. This book is not a comfortable read for many of us. But it's important. Come and see that our collaborative sins of "we" as white Christians don't just stretch across zip codes. Our collaborative sins of "we" as white Christians stretch back through time, from generation to generation. We both inherit and perpetuate not only sins of racial injustice but the suffering and devastation that flow from the first days of slavery in America to now in Iowa in 2016. We both inherit and perpetuate the sins of white privilege in America. Professor Harvey takes up the voice of a prophet, summoning us to act on a call to penance, to amend life, to make reparation for the sins of racial injustice. The suffering and devastation of racism is ours now to repair. More info here! SAVE OCTOBER 21st!!! !